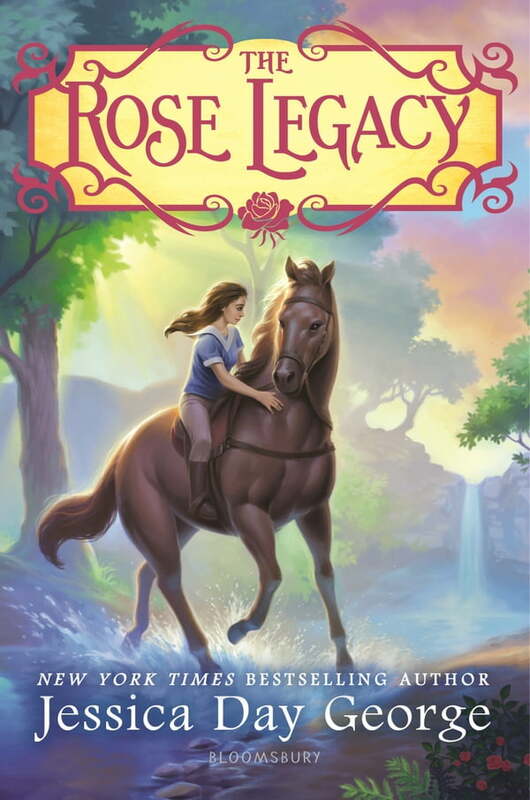 This sweeping, emotionally-resonant fantasy from beloved author Jessica Day George is perfect for fans of Princess Academy and Black Beauty. When orphaned Anthea Cross-Thornley receives a letter from a long-lost uncle, she wonders if she will finally find a true home. But she is shocked to learn that her uncle secretly breeds horses--animals that have been forbidden in her kingdom for centuries. More alarming is Anthea's strange ability to sense the horses' thoughts and feelings, an ancient gift called The Way. Confused and terrified, Anthea is desperate to leave, but when her family and kingdom are put at risk, can she embrace The Way and the exciting future it might bring her?